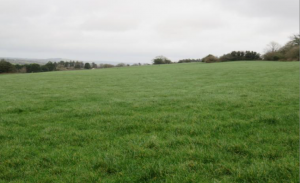 Making money from under-utilised land makes sense but there are various reasons farmers hold back, asks Martin O’Sullivan. We have reached that time of year when those fledgling thoughts that started to germinate last spring but became dormant as the year progressed have once again started to flutter. The average farmer in Ireland is over 60 years old and unfortunately many of those farmers do not have an obvious successor. The prospect of farming unassisted until the day they die may not be quite as appealing as it used to be. This fact coupled with the available tax incentives makes the proposition very tempting for those who have an open mind towards leasing. The government has acknowledged the reality of land mobility obstacles by providing various tax incentives for leasing out land. 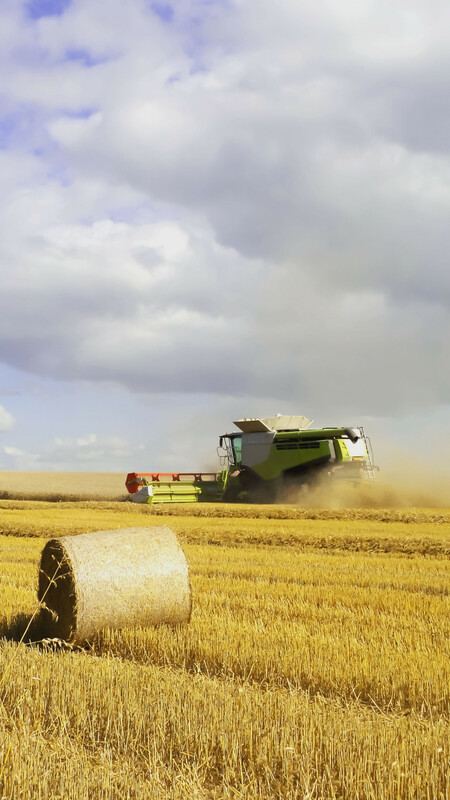 These incentives not alone apply to income tax exemptions on rents but also provide successors who are not currently in a position to farm with the option of leasing out the farm and thereby securing valuable Capital Acquisitions Tax concessions. It is currently the case for many farmers that the potential after-tax rental income from the farm may well exceed what they are currently earning. This begs the question: why is more land not rented? The answer is quite complex and may be as much about fear of the unknown and a lack of faith in the legal protection that a formal lease agreement will provide. The fear factor may also relate to waking up some morning and having no reason to get out of the bed or it may be about the prospect of seeing another farmer farming one’s land and not doing so in a manner that meets with the landowner’s wholesome approval. The risk of the tenant abusing the land or not paying the rent or simply not vacating the land when obliged to do so can also be frightening prospects in the mind of the landowner. I can say however, based on my 40 years of dealing with such matters that such fears are unfounded except in a tiny minority of cases and such cases arose where no formal lease was in place or the parties did not know each other prior to entering into the letting. To those farmers who are considering renting out their farms I would say seek out good advice from a professional who is well experienced in such matters and who can answer all your questions and deal with all your concerns. Ideally you should know your tenant or at least enquire from a number of sources about his/her character. You should have a proper lease drawn up that includes any specific requirements that you may wish your tenant to observe and that deals comprehensively with such matters as your Basic Payment Entitlements. The lease must be stamped with the Revenue Commissioners and Registered with the Property Services Regulatory Authority. The Basic Payment Scheme is due to end in 2020 at which time it will be replaced by a new scheme. The fear on most landowners’ minds who are considering leasing is whether they might lose their entitlements if they opt to lease them out from 2019 onwards. There is no immediate answer to this question as the terms of the replacement scheme have yet to be drawn up. If the status quo prevails in terms of what happened when the Single Farm Payment Scheme morphed into the Basic Payment Scheme, those leasing out land who also remained active farmers retained ownership of their entitlements. At that time an active farmer was someone who declared a hectare or more on their annual declaration of areas. While this rule may apply as previously or may disappear altogether, caution would dictate that if one is to satisfy the definition of an active farmer, a retained area of five hectares might be more prudent. Alternatively, landowners could require that a provision be included in the lease whereby any financial benefit (or a proportion thereof) resulting from any future area-based schemes that falls the way of the tenant will be reflected by an increase in rent. Such an inclusion may ensure that at least a reasonable proportion of any future payments will go to the landowner as it is perfectly reasonable and fair that any financial payments received for farming the land should impact on the rental value of that land. Arguably, the greatest incentive towards leasing land is the tax incentive. 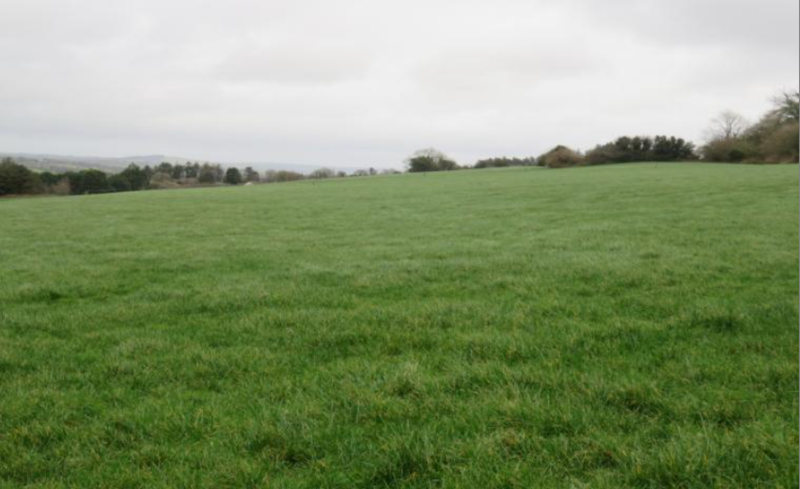 An annual tax saving of up to €16,000 can be made by an individual landowner in any one year. Table 1 (below) sets out the relief available for the various lengths of lease for an individual landowner. A spouse or civil partner is also entitled to the relief so if the land happens to be in joint names or if the spouse/civil partner has land to lease separately, well then both parties are entitled to the relief. Where the annual rent exceeds the allowable tax exemption limit there may be a case for transferring the lands into joint names. However, professional advice should be sought on how such a move might impact on one’s State pension entitlements or indeed on Capital Gains Tax Retirement Relief. It should be noted that the lease income relief applies to Income Tax only and not PRSI or Universal Social Charge, so the rent has to be declared on your annual tax return. An interesting point to note is that where the early termination of a lease occurs there is no provision in the legislation for a clawback of benefit gained up to the point of termination. To qualify for the tax exemption, a qualifying lease does not have to be a formal legal lease but it must be evidenced in writing. The document must contain the names and addresses of the lessor(s) and lessee(s), the acreage, address, location etc, of the land which is the subject of the lease, the terms of the lease, the duration of the lease which must be at least five years and is signed by the parties. As a general recommendation, a formal lease should be drawn up in all cases, stamped with Revenue and registered with the Property Service Regulatory Authority. This ensures that both the landowner’s and tenant’s rights are protected if something goes wrong. Table 2 (below) sets out the various parties that do and do not qualify as eligible tenants. 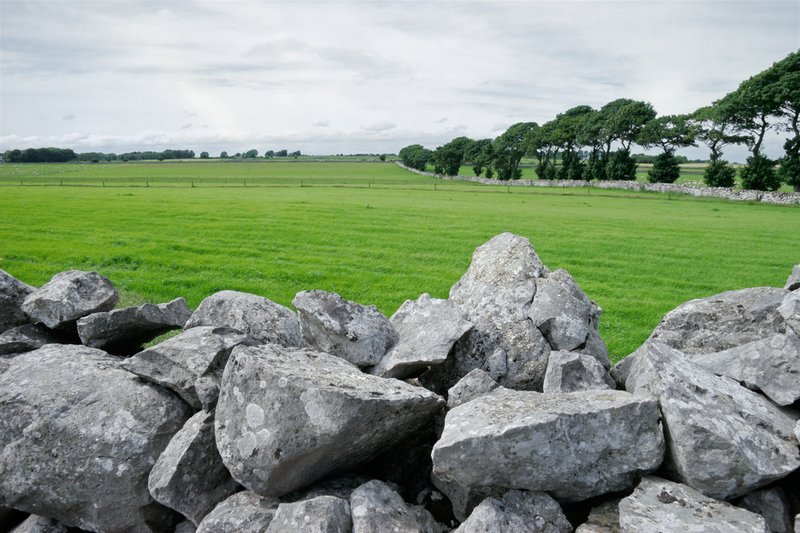 There are very few conditions for qualifying as an eligible landowner (lessor). The landowner must have title to the land but does not necessarily have had to farm it previously. Landowners of any age are eligible. A lease of land can be for a term of any duration without a right of renewal arising but generally a maximum of 25 years is recommended as thereafter certain exemptions from Capital Gains Tax will cease to apply whereby a lifetime transfer may incur a liability to tax.